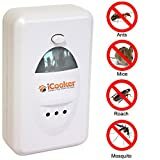 One the best solution for people how don't want to use dangerous chemicals in their garden to control insects. 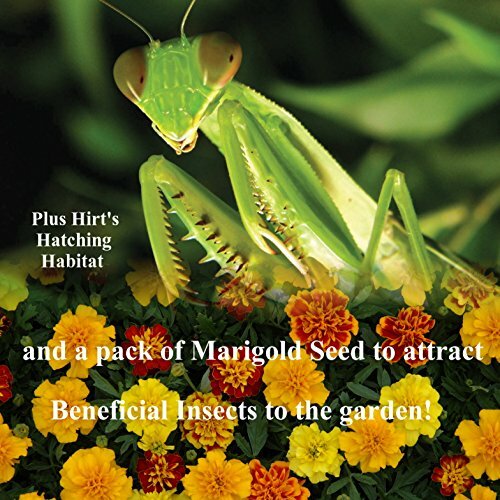 And we include a pack of marigold seeds to attract more beneficial insects to your garden. Praying Mantis are one the best solution for people how don't want to use dangerous chemicals in their garden to control insects. They are one of the best predator insects, eating about any bug except the valuable Lady Bugs. Your Praying Mantis eggcases are currently refrigerated to regulate hatching; once removed and exposed to warm temperatures of 70 to 90 degrees F., the average hatch time is 10-20 days, but may take up to 8 weeks.. Simply refrigerate the egg cases until you are ready for your chemical-free insect control. Each eggcase will yield from 50-200 baby Praying Mantis. Most hatch at once, but some may hatching may take up to 8 weeks. 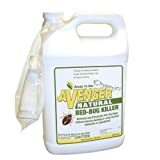 Generally purchased by mantid & insect enthusiasts, hobbyists, school teachers, or most important for garden pest control. With the egg case we include egg hatching and care instructions. And we include a pack of Marigold Seeds to attract more beneficial insects to you garden.